QUESTION:- Hi Admin please don't publish my name.  I was born again in 2004 but faced some challenges in 2006 and went back to a life of darkness filled with drinking and womanising. But the grace of God was sufficient for me and started fellowshipping again. The challenge i have now is i started attending church with this wonderful young ministry that's growing in the Lord. I pray what i have is not a spirit of pride and ungratefulness but i have come to a place where at times the revalations given in church bother me a bit eg i don't believe in double portions but that the spirit of God is given without measure and that God's grace cannot be quantified and these are the revelations given in church. But i have long come to accept the Prophet as my father and mentor and when I'm hearing the voice of the Lord it is his voice i hear giving me instruction and encouragement. My wife wasn't attending any church and i remember going before the Lord and asking Him to fill her with a hunger and a thirst for His word. Guess what. She never used to be interested in the Prophet but a month or two after that prayer she developed an abnormal interest in my dad and started listening to his DVDs. Within two weeks she had become so fully convinced that UFI should be our family church and as i speak she has become a full member. I love the Prophet and UFI is my home. I'm at a spot where i feel i need to move and be fully under the covering of my Dad but at the same time moving from this ministry could hurt a few people who have grown to appreciate me. But i cannot continue staying in an environment where the level of understanding of the word of God isn't as high as i would desire it to be. I know your input will be without bias and to my benefit. ANSWER:- Thanks very much brethren for a very good testimony and a question. I have seen I don't have too much to tell you about the level of grace on Prophet Emmanuel Makandiwa because your testimony says it all. However you must always appreciate the Man of God and the ministry that Jesus used to take you take you back into his arms that are full of protection and everything that you need in this life.That is the greatest testimony anyone can share,SALVATION is the best testimony ever,it's the best benefit that Jesus shed his blood for.We can talk of juggling churches and different doctrines but nothing is more important than the fact that you were given another chance from the jaws of the devil. You mentioned that the level of the understanding of the word is low where you are,I wouldn't encourage you to say that my fellow brethren because that same level brought you out of the pit of hell that you were now facing,that makes it one of the highest levels of understanding of the word that you have personally come across in your life because the fact that you had backsliden made you a more difficult convert to deal with as compared to one who was totally new to Christ.So the Man of God and church you are in right now is part of your history and honour it. 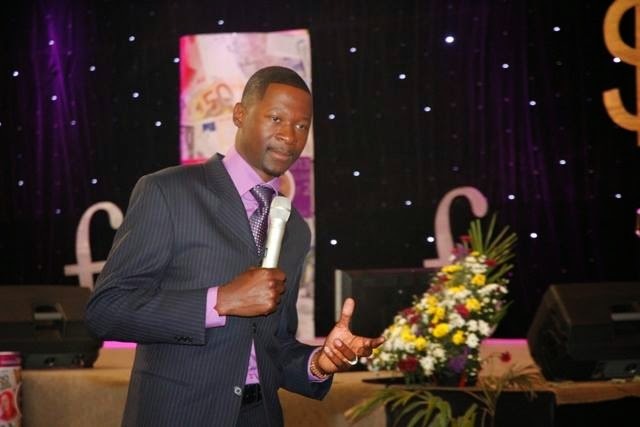 Now coming to the issue of Prophet Emmanuel Makandiwa and UFIC,it's a very wise and fruitful decision for anyone to move from any place to be under Prophet Emmanuel Makandiwa.Whilst we must be sencetive about the feelings of our bretheren in life,that must not hinder our visions and the voice of the Lord concerning anything.We live for Christ and no one else.So we must make decisions according to that make our lives worth living in the eyes of Christ not people.Prophet Emmanuel Makandiwa is a revelation himself and personally besides him I don't know any other man who gives direction to people to serve God.